On Thursday 29 November 2018, Pilkington Lodge No. 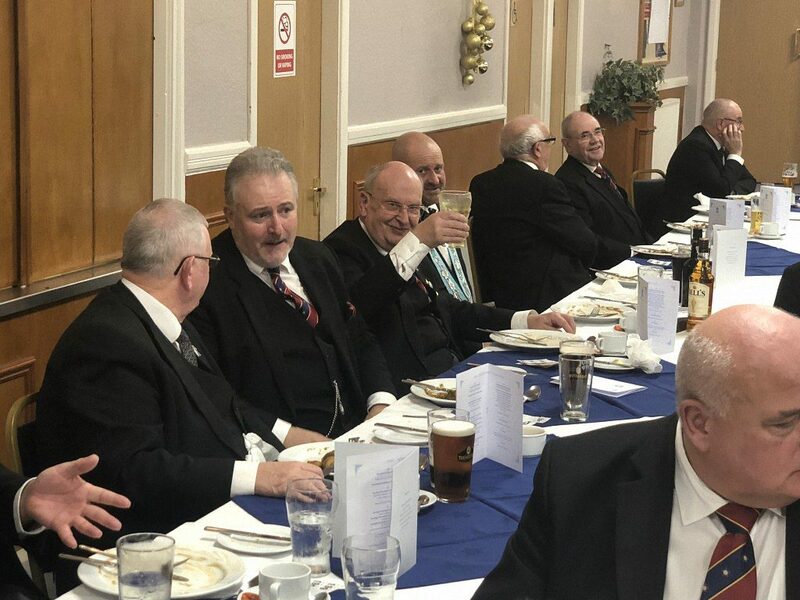 6522 celebrated the 50th Anniversary of WBro David J Thornton in style.David’s masonic achievements are too many to list, but it is safe to say many a Mason has looked up to, and respected him for many years. David has attained the rank of PProvSGW and within the Royal Arch is a Past Assistant to the Provincial Grand Principals and holds a Grand Rank of PGStdB. 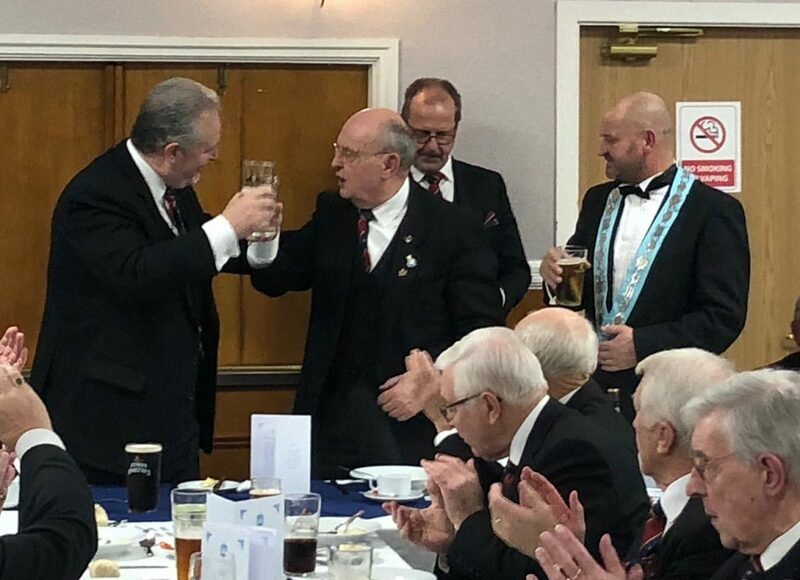 The ceremony, within a very full Lodge room at Radcliffe Masonic Hall, was presided over by the WBro John A Griffin, APGM, who accepted the gavel from the Worshipful Master, Bro Chris T Smith. 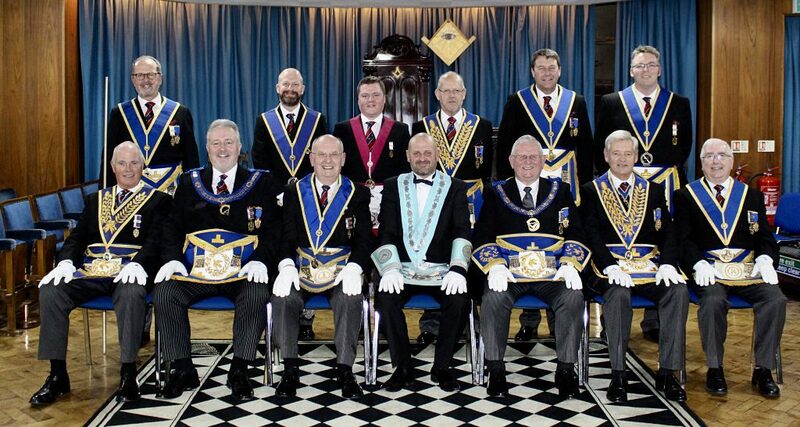 A District delegation was in attendance, along with some very distinguished guests, including two Past APGM’s along with WBro Stewart Seddon, an Assistant Provincial Grand Master in the Province of West Lancashire. WBro Peter J Morgan delivered a very warm and personal tribute to David, having known and been good friends with David for over 43 years. The Certificate and the personal letter, from the Provincial Grand Master, RWBro Sir David Trippier, were presented by the WBro Griffin. A surprise second presentation was made by the APGM from West Lancashire, on behalf of their Provincial Grand Master, RWBro Tony Harrison. The District Chairman, WBro Steve Barton, completed the presentations with a 50th lapel badge, on behalf of the Bury District. The social board was a very happy occasion. The Dining room was full to capacity and with a splendid atmosphere it was a joyous evening. 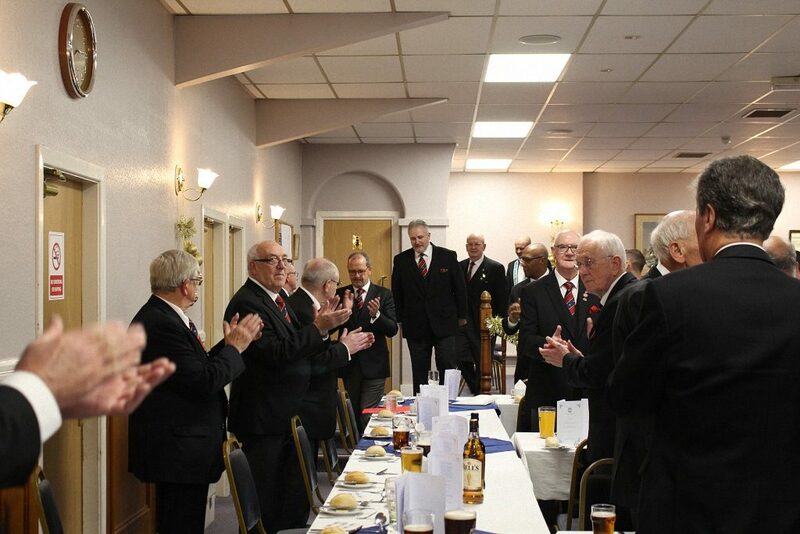 The toast to David’s health was proposed by WBro David R Buckley, in a most excellent, humorous and personal way. 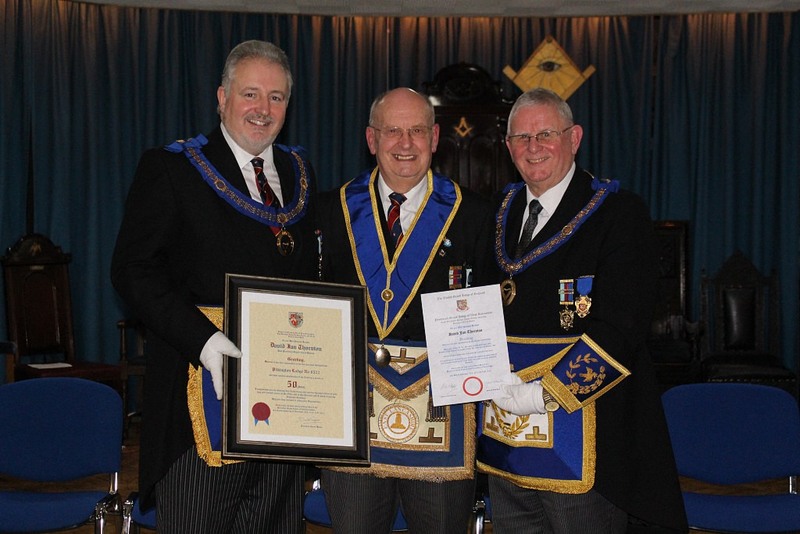 The response by David was very fitting of this splendid occasion, with the main focus being on Brotherly Love, Relief and Truth, of the many organisations that he is still actively involved with, especially his love of freemasonry. 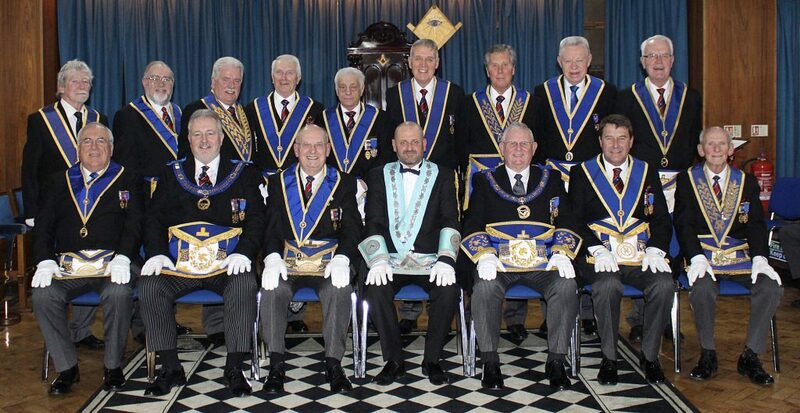 A great evening was had by all, one which Pilkington Lodge 6522 can be justly very proud of.